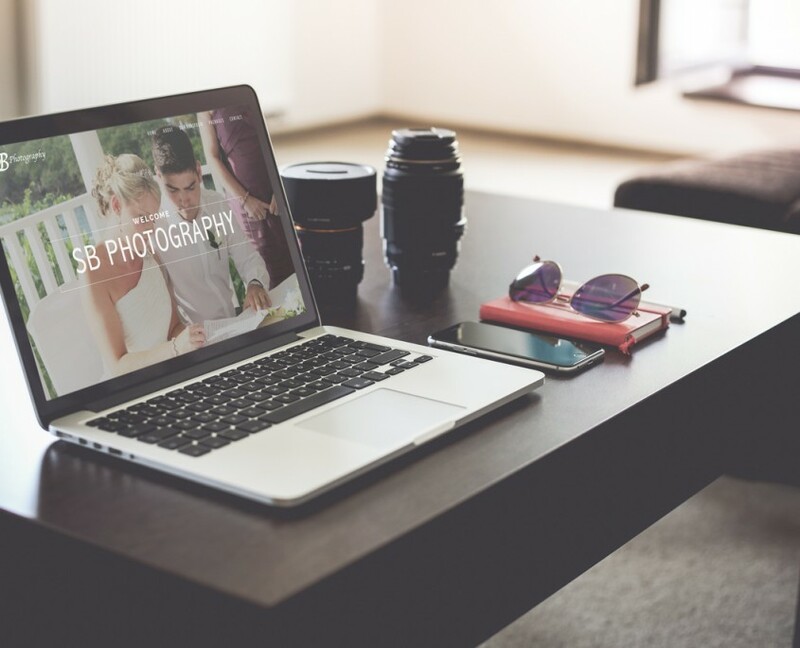 SB Photography are a creative company based in the North East, They give us the opportunity to build them a modern website that will represent there business. they wanted a clean design that can show off there fantastic photos. Great service from Sion! Professional and top quality output! highly recommend his services.